Come to our Cultural Pavilions and travel the world right here in Richmond! Proud participants can share their heritage with visitors through different Cultural Exhibition activities. 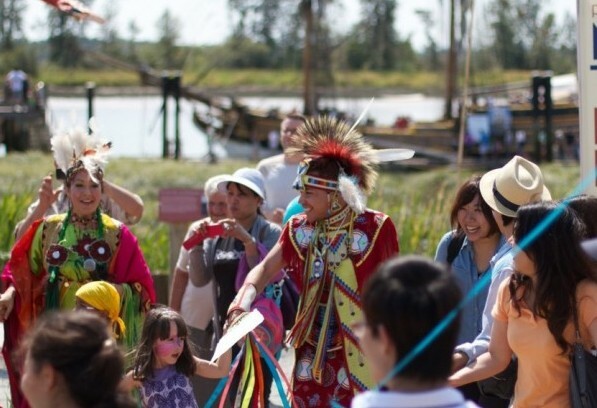 From an exhibition table in the heart of the Global Village, to the welcome Ceremony, traditional dances on the main stage, or simply wearing colourful national clothes during the festival, you will find a lively cultural experience! The cultural undertones of this event aims to celebrate the significant diversity found within the local community. You do not need to be a participant at the Festival to dress up – cultural exhibition can be for anyone and everyone! To participate as a Cultural Pavilion click here.